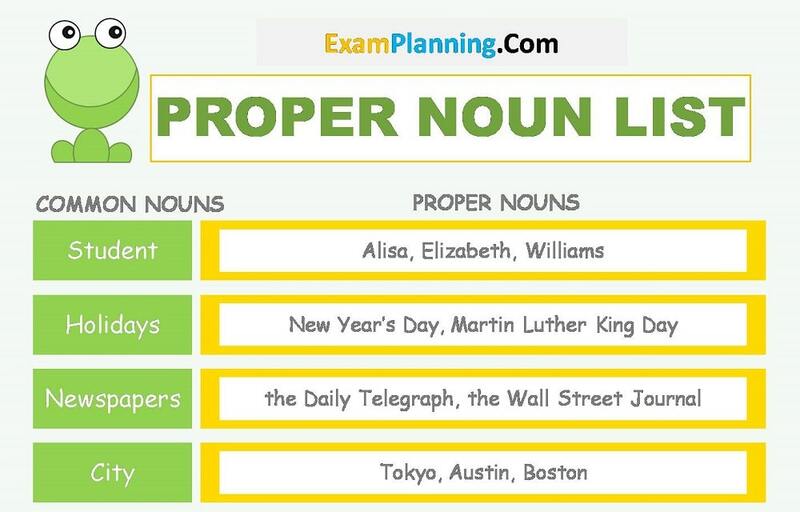 Proper noun is a special name for a person, place, organization, day, month and so on. It is written / spelled with the beginning of uppercase letters. 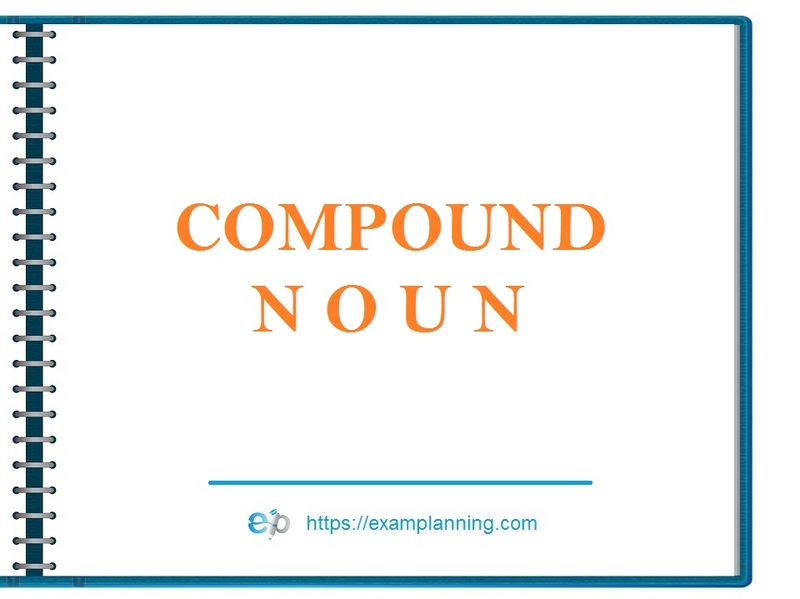 We can treat Proper noun. 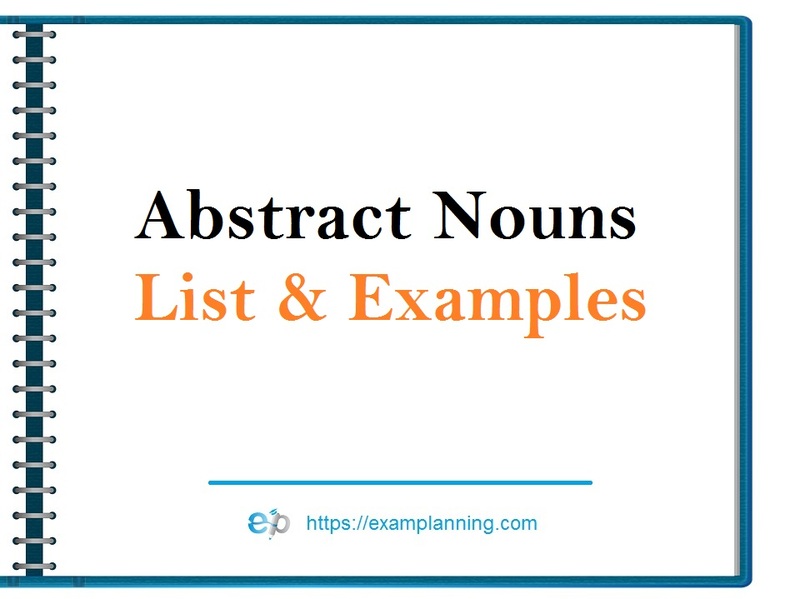 For example, a person’s name, just take it as an example of John. Maybe, initially some of you consider that the plural of people’s names is strange, i.e. suppose there are two people named John in one class. So actually we can make it Johns. There are two Johns in my class. This is the longer the London I used to live in. 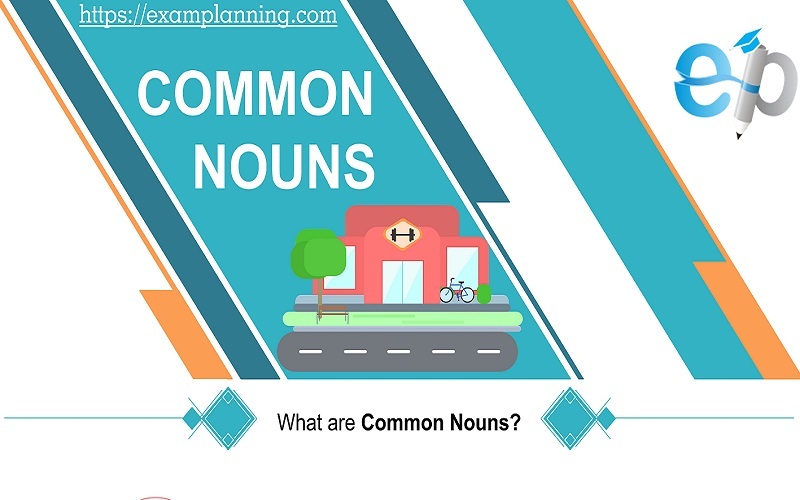 Here is the list of some proper nouns, highlighted against common nouns.